The Jeep Wrangler is a classic off road vehicle that has been around for many years, its iconic shape dates back to World War II and has been sold in one form or another all over the world. 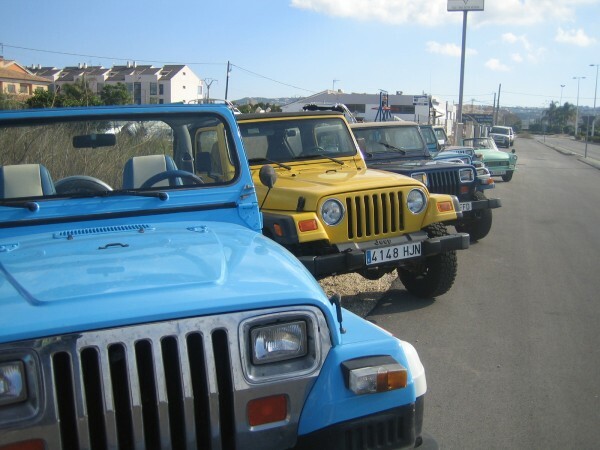 The Jeep was manufactured by American car giant Chrysler and is still available to buy today. 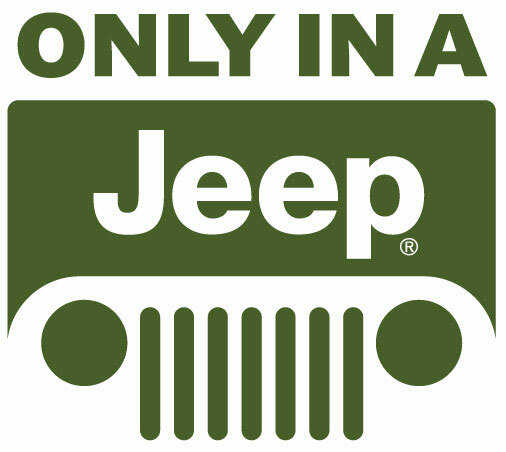 If you would like to hire a jeep please contact us for more information.